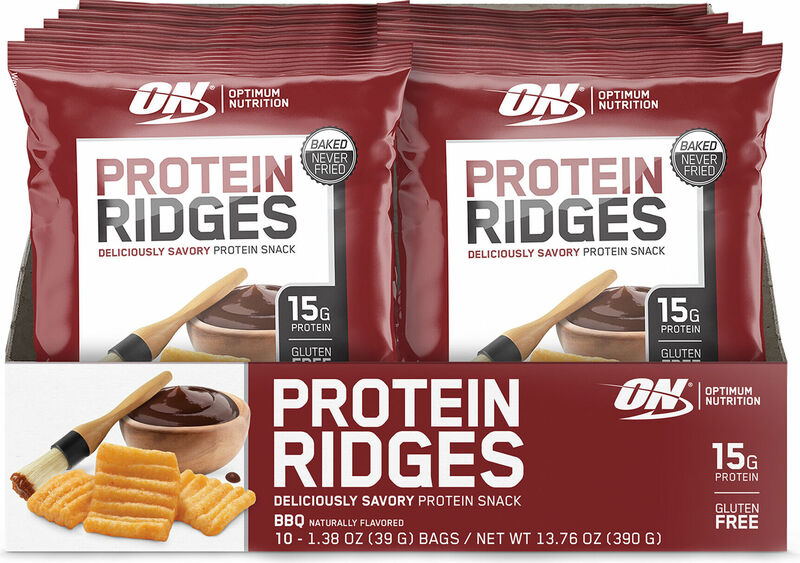 Optimum Nutrition Protein Ridges was created. 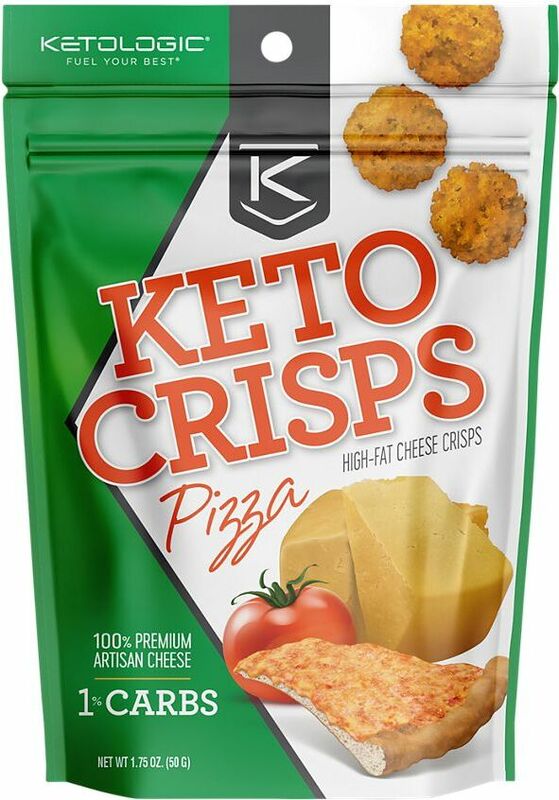 Ketologic Keto Crisps was created. Met-Rx Snack Cup was created. 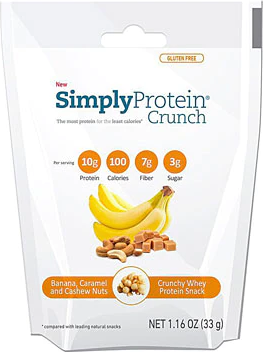 The Simply Bar Simply Protein Crunch was created. 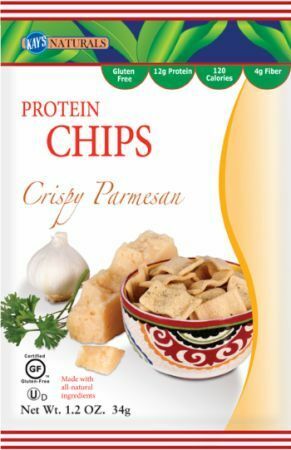 The Simply Bar Simply Protein Chips was created. 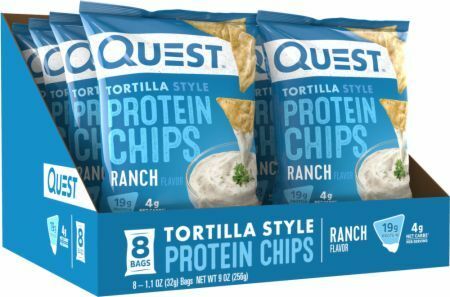 Quest Nutrition Protein Chips Tortilla Style was created. 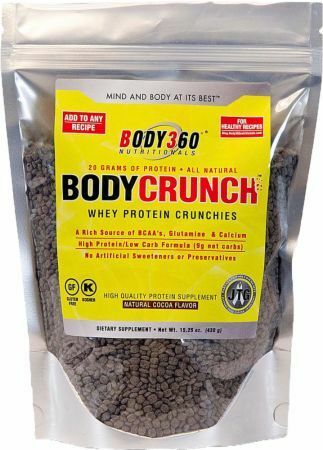 Power Crunch Snap Stick was created. 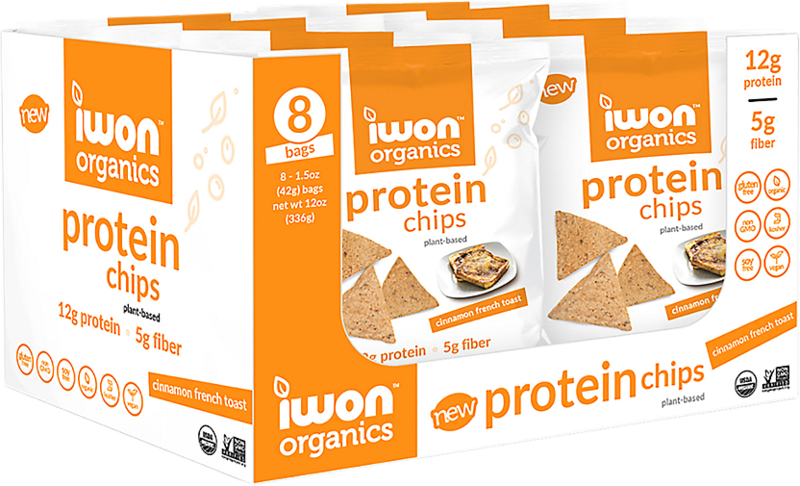 Iwon Nutrition Protein Chips was created. 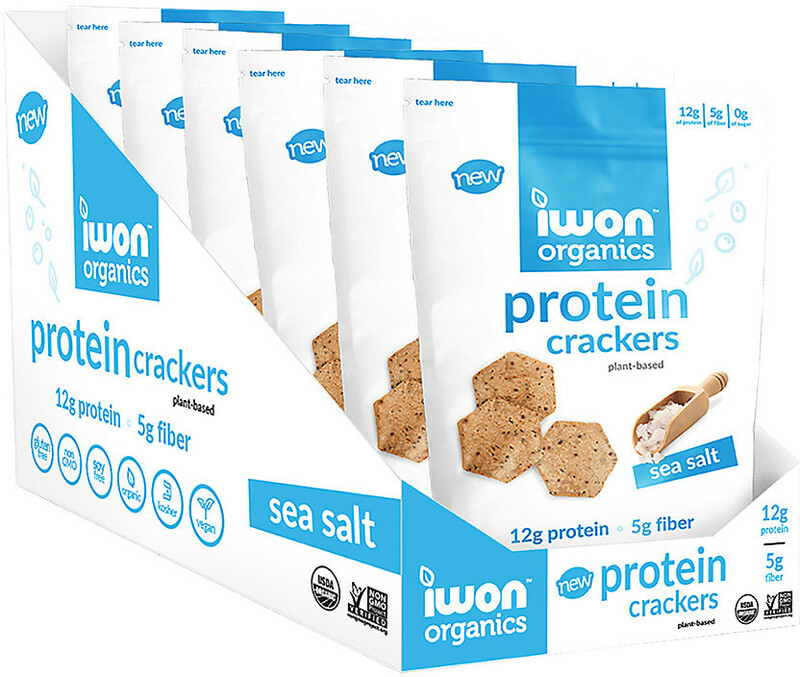 Iwon Nutrition Protein Crackers was created. 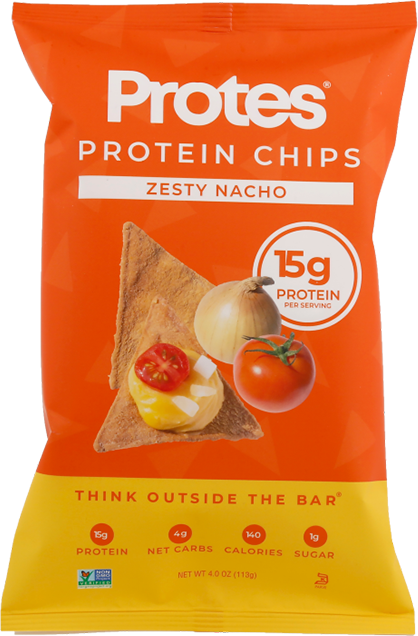 Protes and PricePlow are giving away a sixth $20 gift card to EatProtes.com, where you can buy their epic new high-protein popcorn - 10g protein! 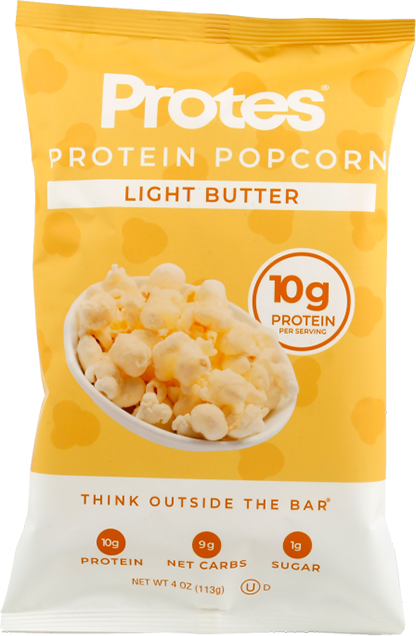 Protes Protein Popcorn was created. 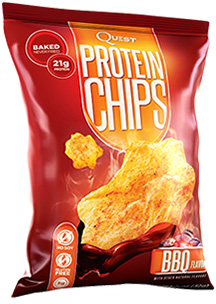 Protes Protein Chips was created. 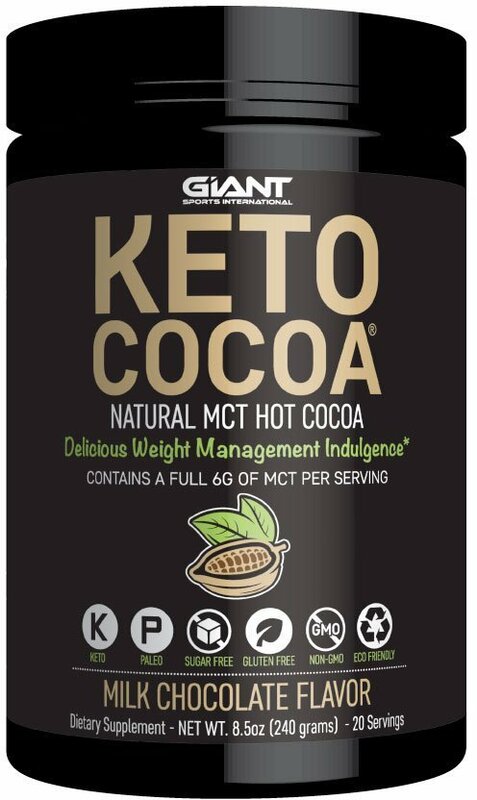 Giant Sports Keto Cocoa was created. 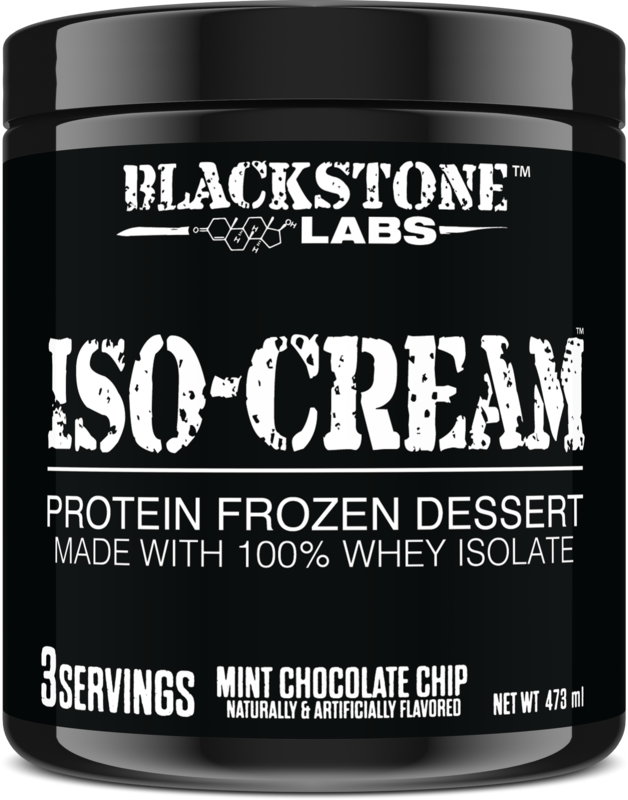 Quest Nutrition is coming out with something new, and it looks like a bag of chips or pretzels, hopefully done RIGHT in the Quest Bar way! Sign up for future Low-Carb Snack news! 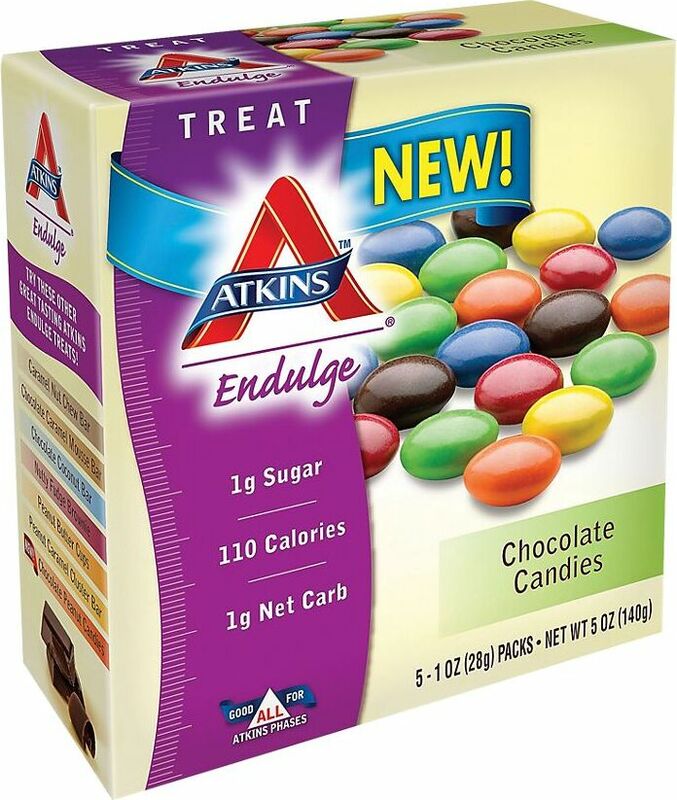 Click the button below to sign up for future Low-Carb Snack news, deals, coupons, and reviews! 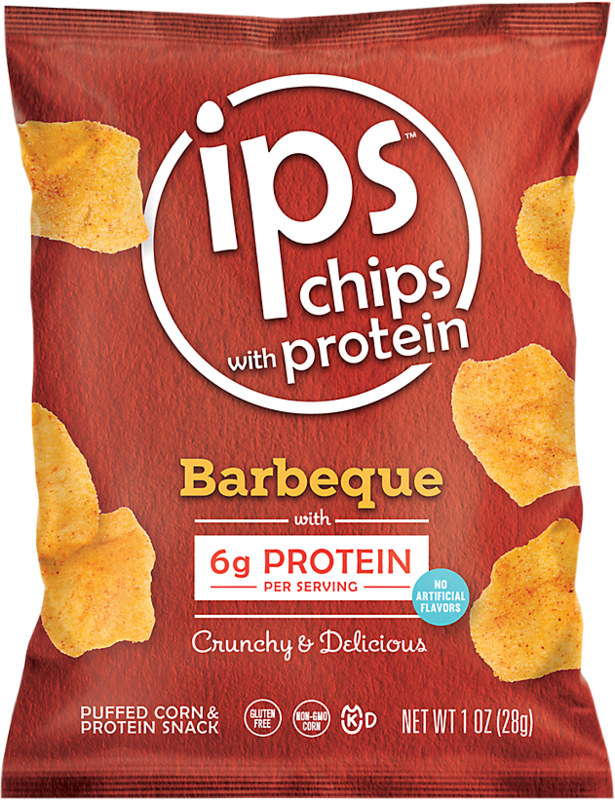 Sign up for future Low-Carb Snack deals and coupons! 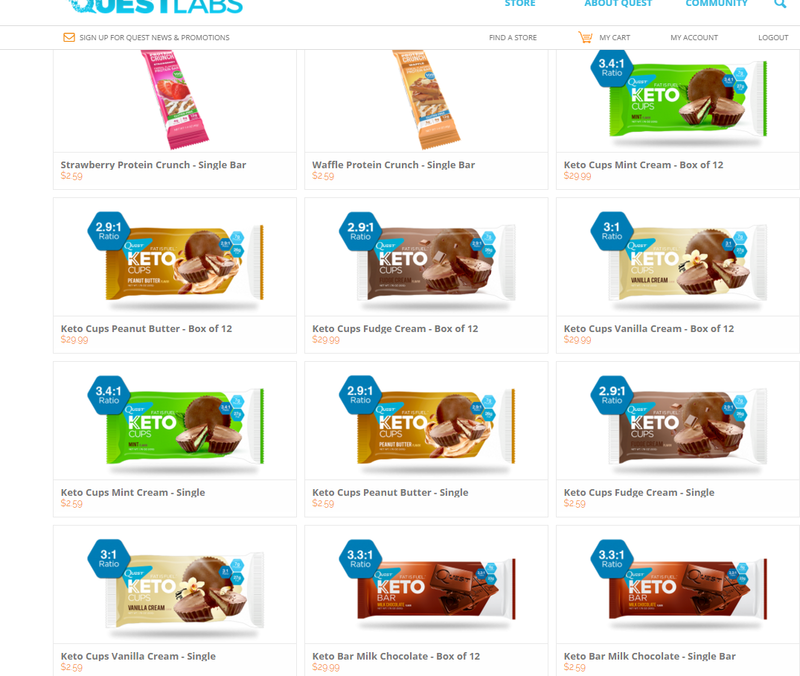 Click the button below to sign up for future Low-Carb Snack deals, news, and coupons! 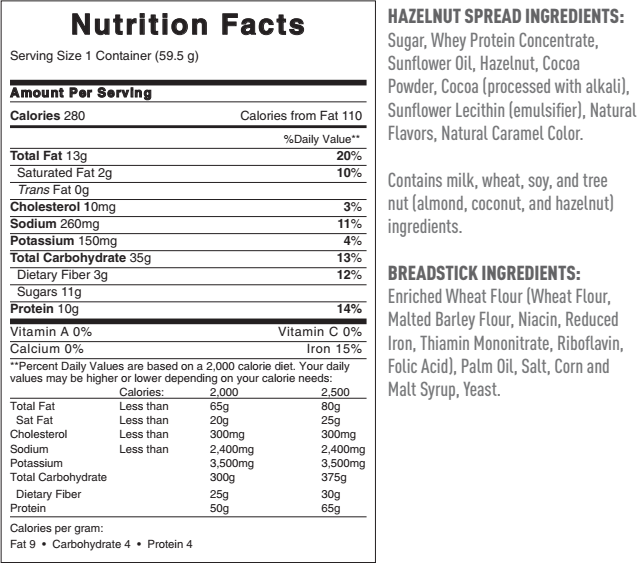 Subscribe for more Low-Carb Snack news and alerts! 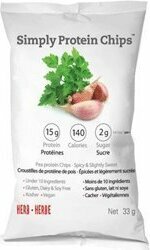 Subscribe to PricePlow on YouTube or click the button below to sign up for our latest Low-Carb Snack news and reviews! Quest has another knockout coming! 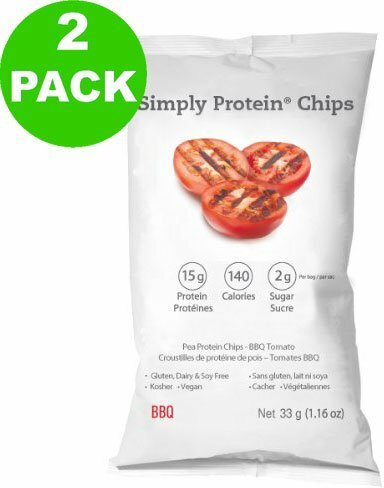 20g of protein in each bag of chips!